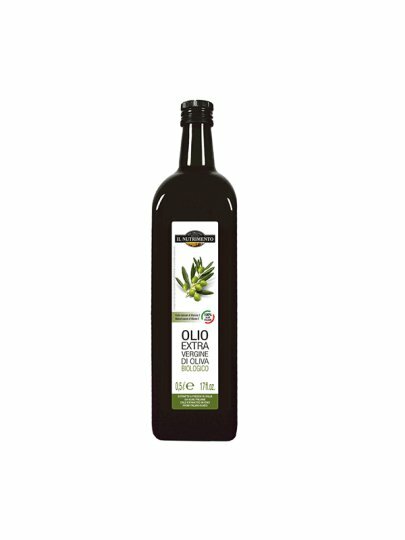 Extra virgin olive oil from Il Nutrimento is cold pressed in Italy from the best Italian olives. Its intense and fruity taste is perfect for the taste of many dishes. It is also a natural source of vitamin E that protects cells from oxidative stress.